How Far is Himalaya Pride? Himalaya Group is engaged in the construction of various affordable housing projects in the Real Estate industry in India. Synonymous with trust and quality, we always try to give best facilities with latest life style at competitive prices. We have constructed homes for more than 400 families and living with a complete satisfaction in Vaishali, Indirapuram and Ghaziabad. Along with that, we have an ongoing project in Greater Noida West. The company always emphasizes on giving better vision, so as to create edifices of magnificence, through the act of architecture and science of construction lifestyle. Latest innovation, enhanced technology & best materials are incorporated in our projects. 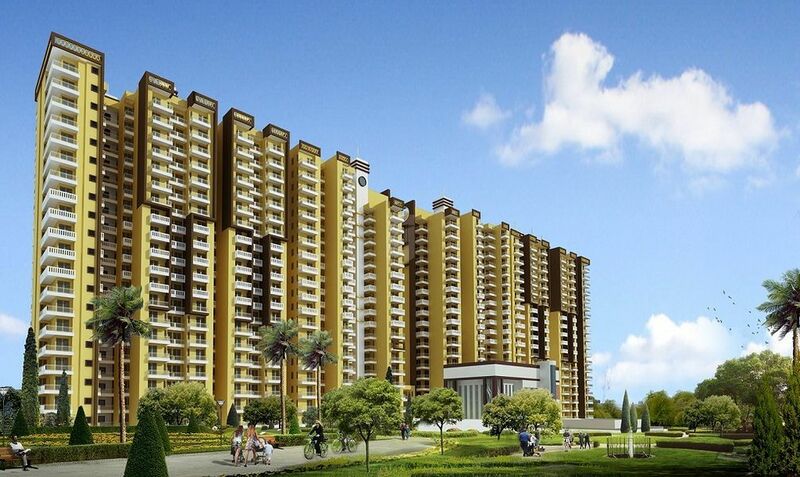 Himalaya Tower & Himalaya Legend are our successful Group housing projects in Indirapuram. 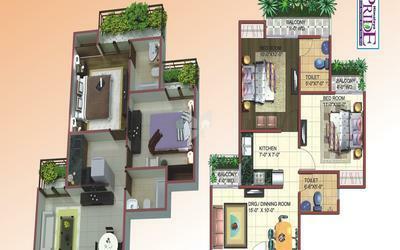 Now we are ongoing with new project Himalaya Tanishq (Group Housing) Raj Nagar Extn. NH-58 Ghaziabad exploring new horizons in construction and real estate along with the mega project to developing the Group Housing Project- Himalaya Pride in Greater Noida West. Himalaya Group holds a legacy of premium housing projects in India, which it has delivered over a short spell of time. The Himalaya Towers in Indrapuram, Ghaziabad have now become a residence for more than 200 families. We at Himalaya Group, believe in delivering quality coupled with elegance. To build the best and safe buildings, with world class construction quality and to make infrastructure development act as a major growth driver, in order to develop the real estate industry in the country. Himalaya Group foresees the company becoming one of the most admired residential housing developers in India. This is done by establishing an everlasting relationship of trust, integrity and transparency with all our partners. To become the most sought after infrastructure company in India, which is known for its reliability, efficiency and services and to build buildings with world class construction quality meeting up to the highest standards of professionalism, ethics and customer service. In order to achieve this mission, Himalaya Group will focus on the quality of construction and the safety of investment, with an aim of enhancing the quality of life and living standards of people. An internationally recognised ISO 9001:2008 company, Himalaya Group strives towards setting new benchmarks in the Real Estate industry. We at Himalaya Group, understand the essence of innovating and have hence inculcated that as a part of our culture. Innovation along with research leads to an ever growing emphasis on quality. This is implemented in all the avenues of operations, including the process and human resource. We also care for the environment, that is why, we make it a point to follow the environmental norms. In order to meet up to the expectations of our clients, we have set parameters for our functioning, which enable us to meet the expectations of our customers and fulfil our promises. In the modern day scenario, where multifarious possibilities shape up the development of the real estate industry, an assurance on the quality and service front has become essential. With on time deliveries, 100% customer satisfaction and best resident amenities , Himalaya Group has always lived up to this need of the present day scenario. The Quality policy of the company is defined in such a way that it covers all the areas of Knowledge and assures that the most accurate information is provided to all the partners of the business. Our quality policy makes sure that all the Indian building codes are adhered to in our projects. Planning and discipline are the two other things, which are contributing towards this policy, making the overall experience of our customers ultra modern.